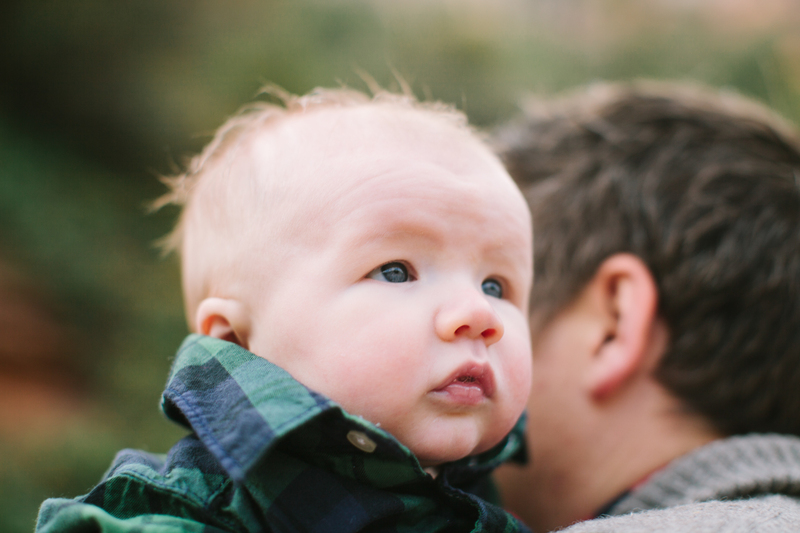 I guess this is just how it’s going to be; every shoot I do for the Eppers will be on my favorites list. 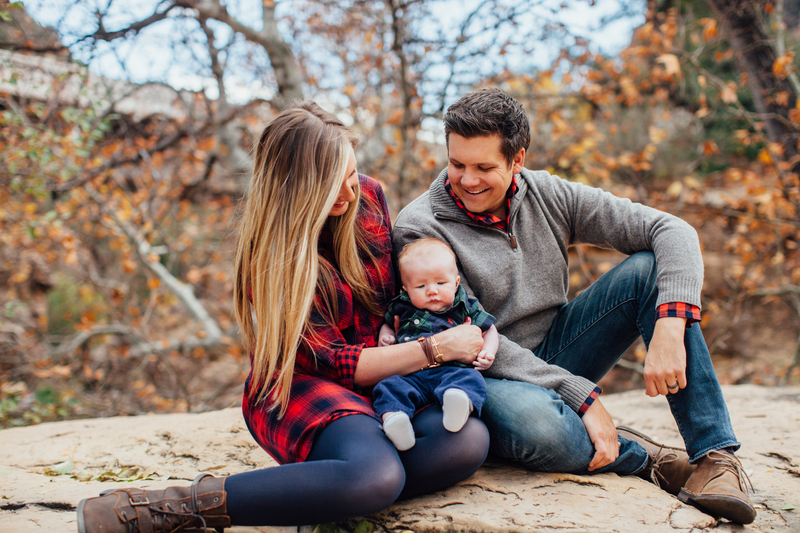 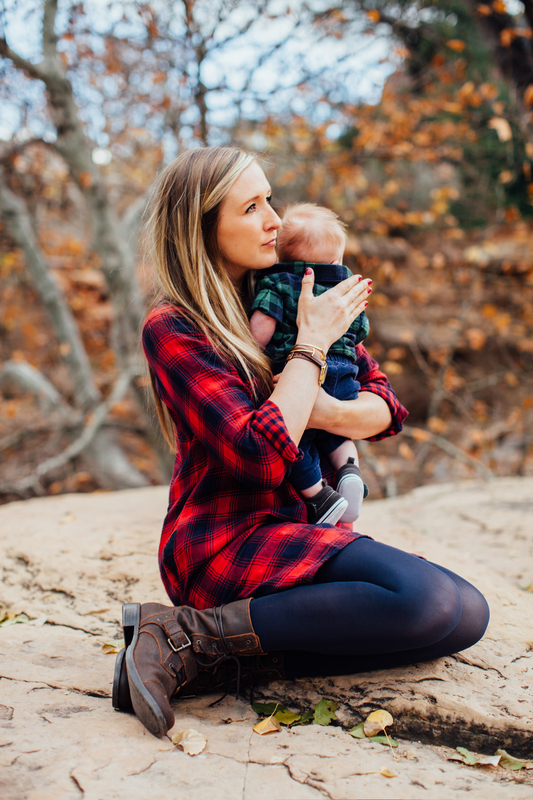 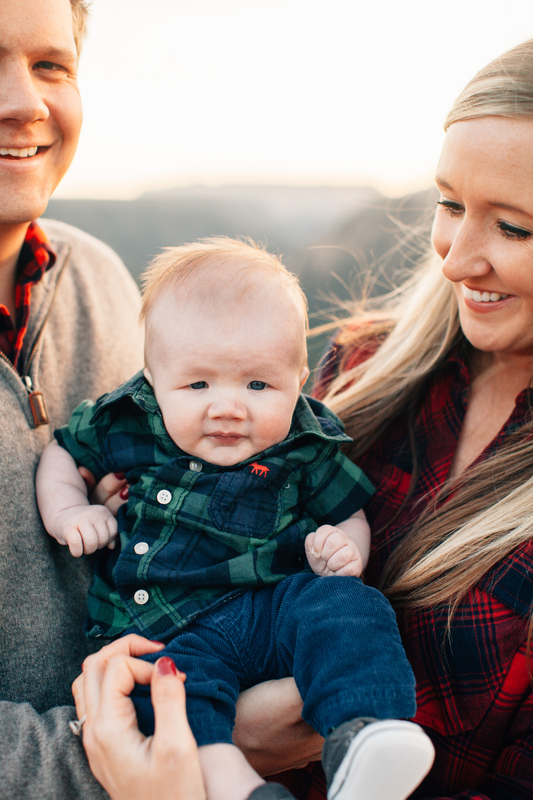 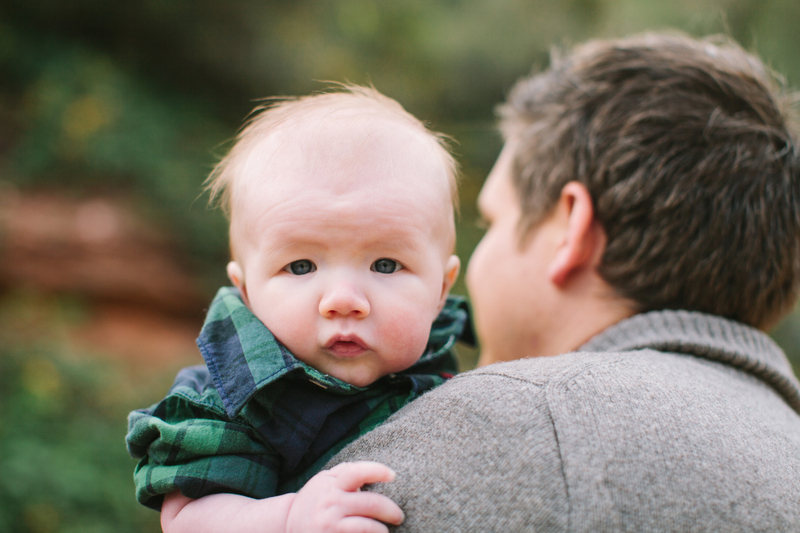 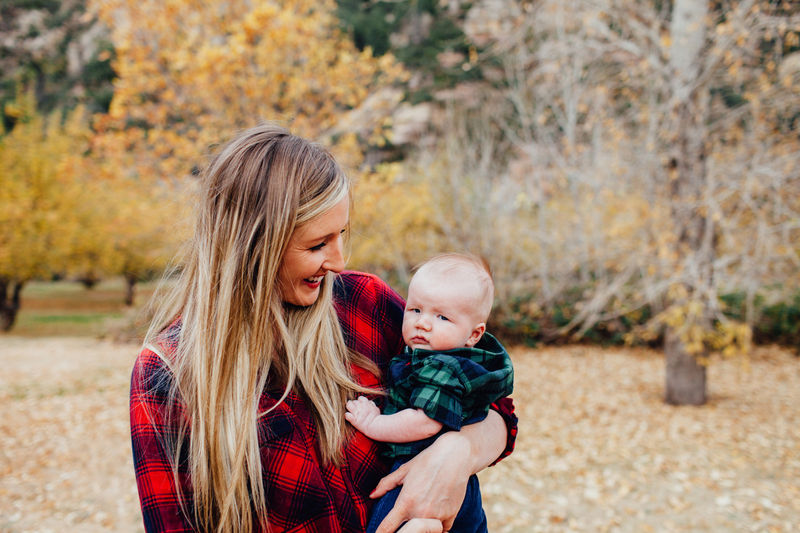 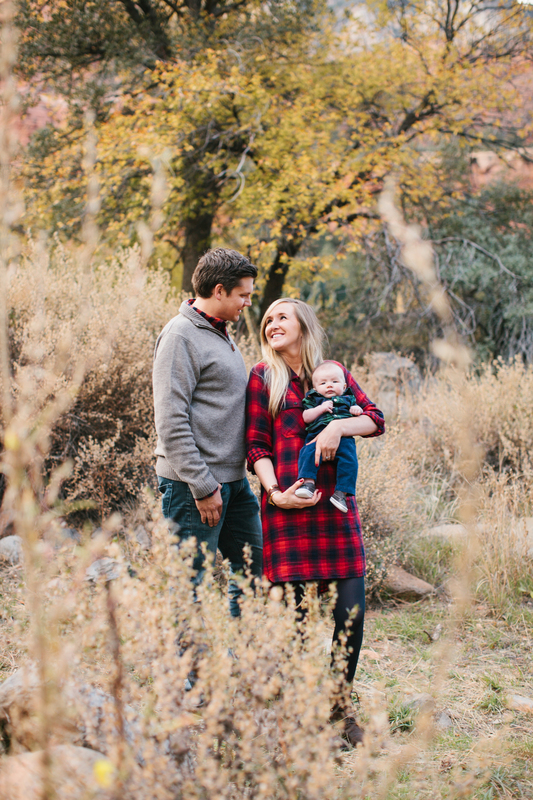 Their newborn lifestyle session turned out beautiful, and I can’t get over their epic fall family session. 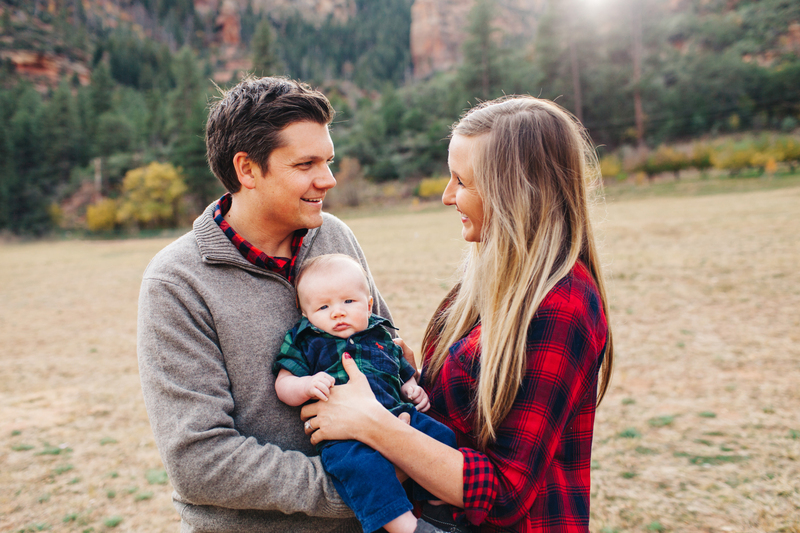 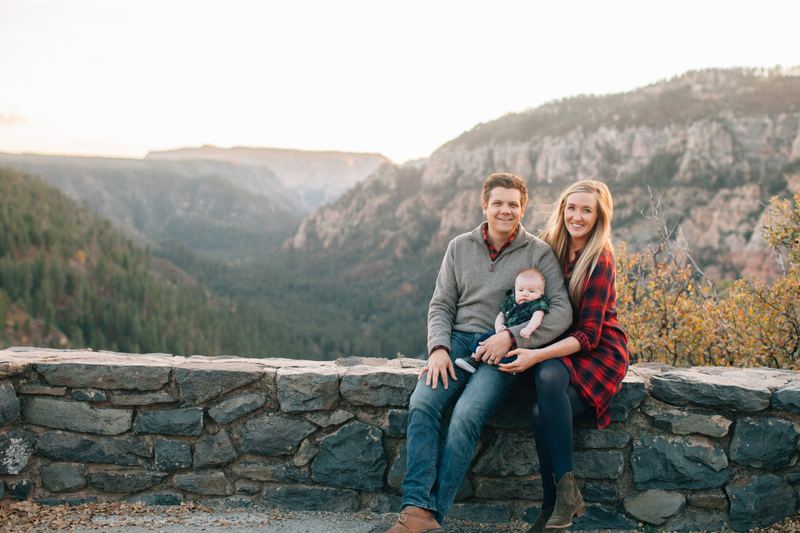 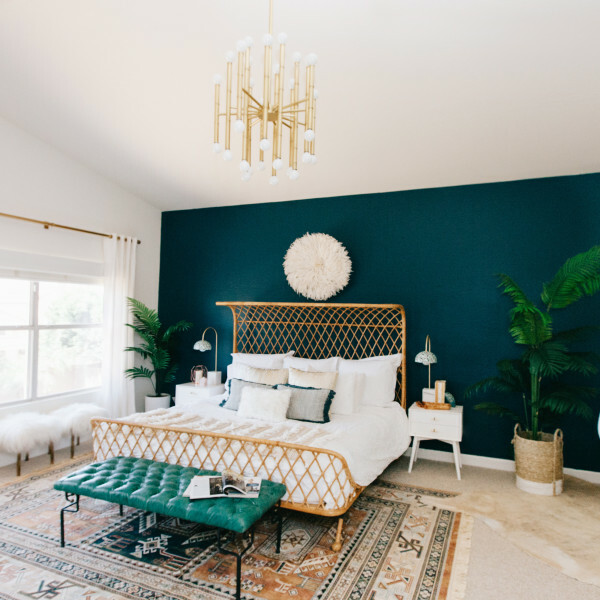 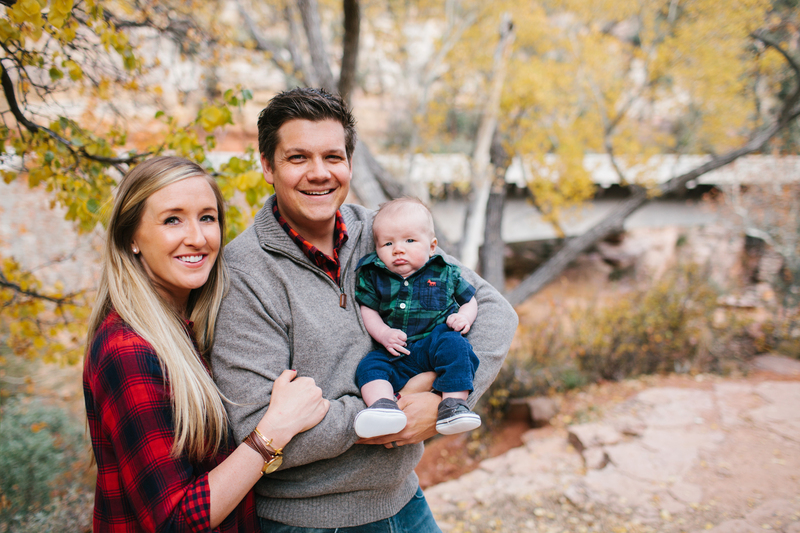 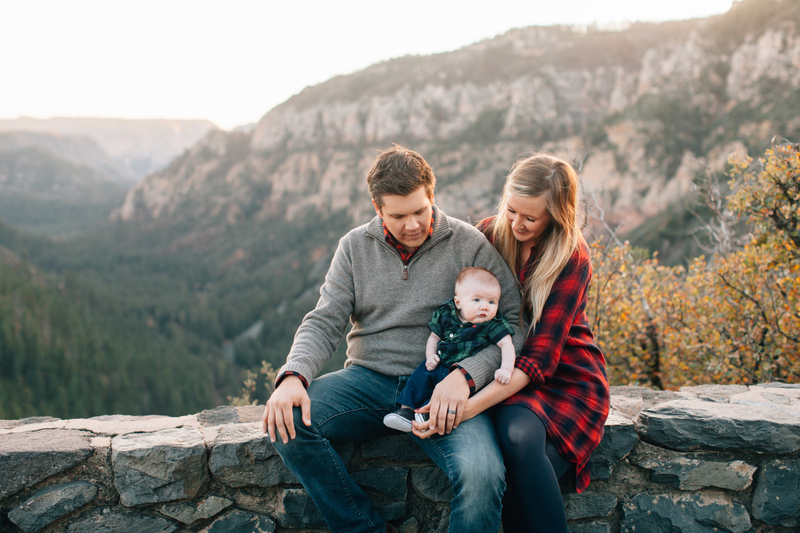 Chris got a killer new job and this amazing family has relocated up north, living in Sedona for a bit before their new home was ready for them in Flagstaff. 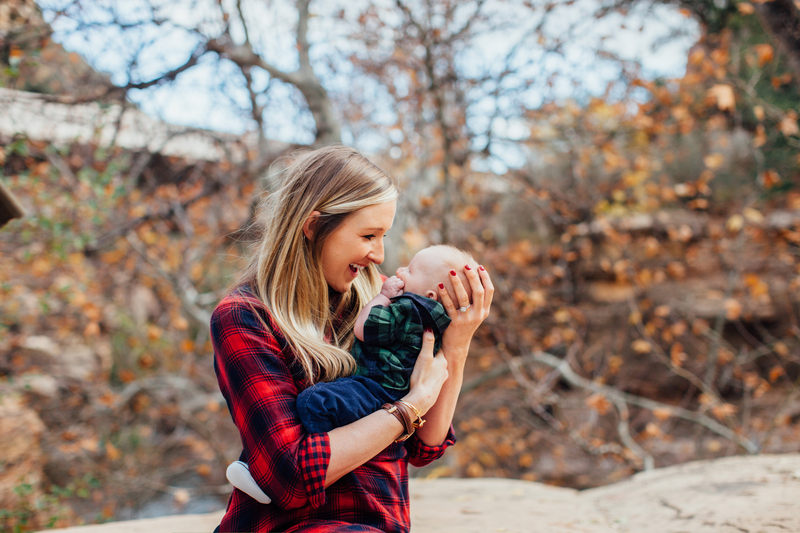 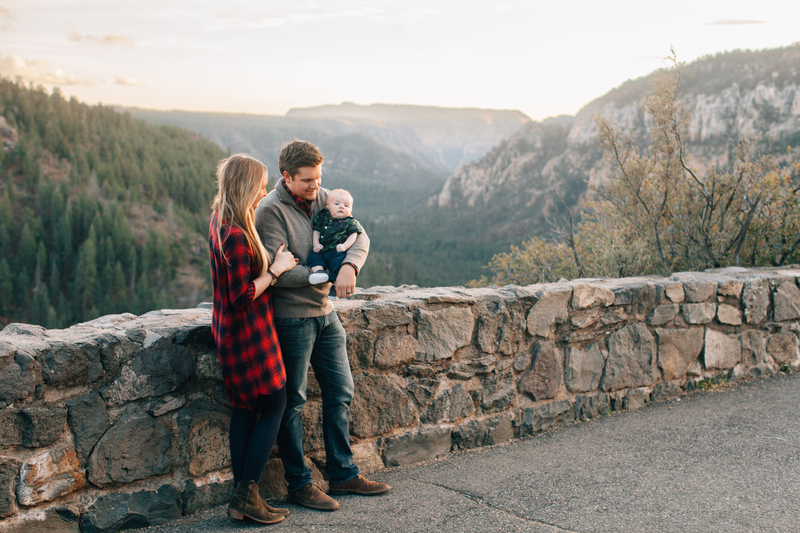 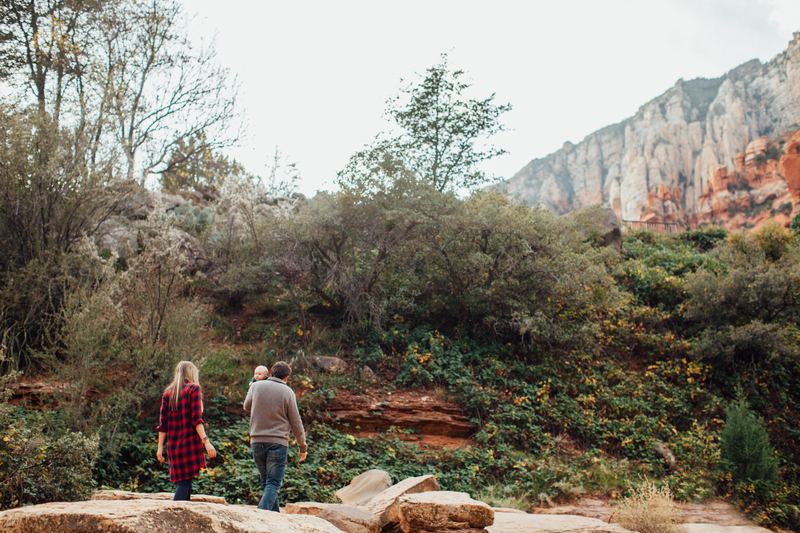 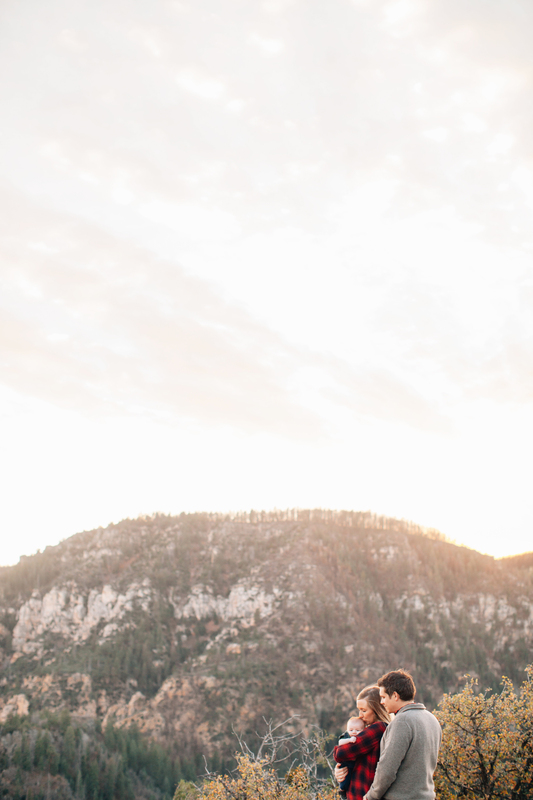 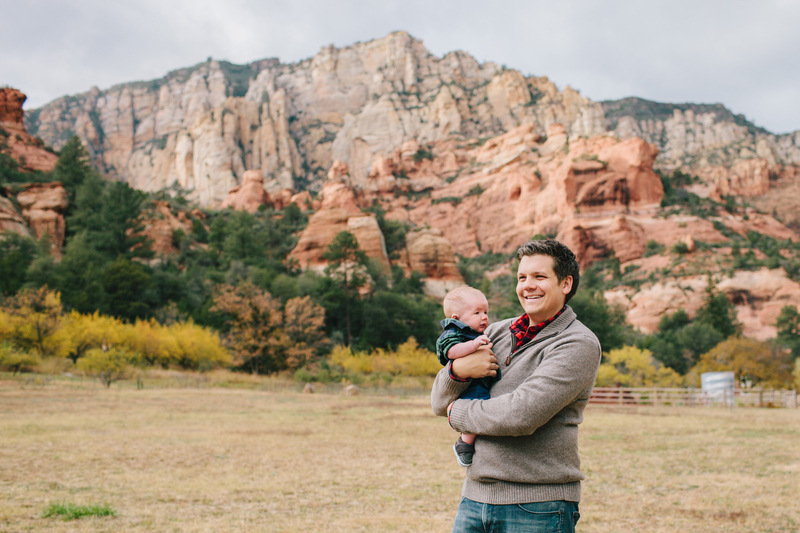 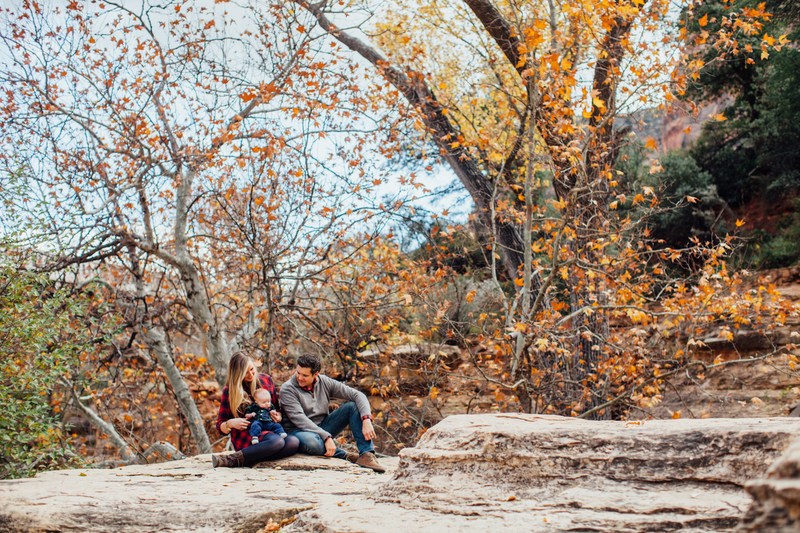 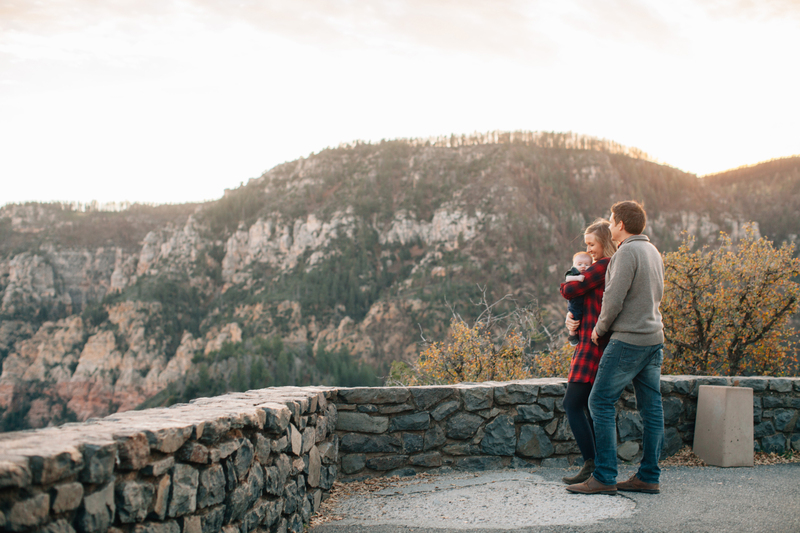 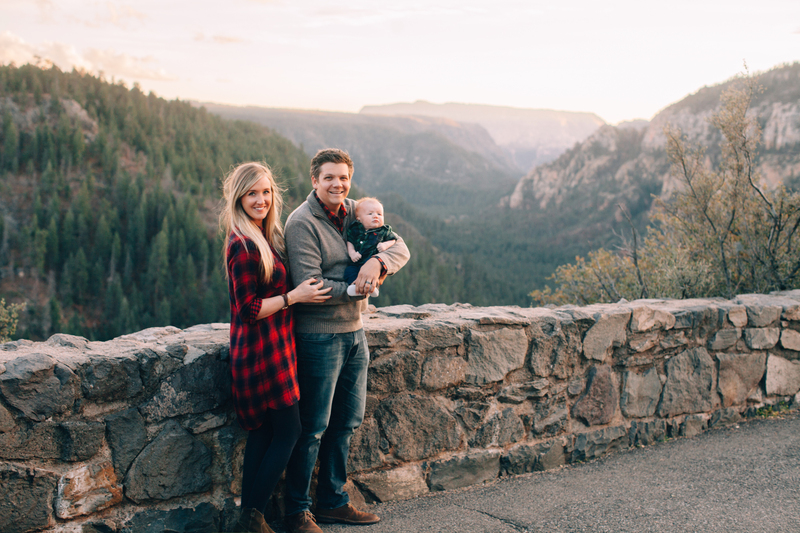 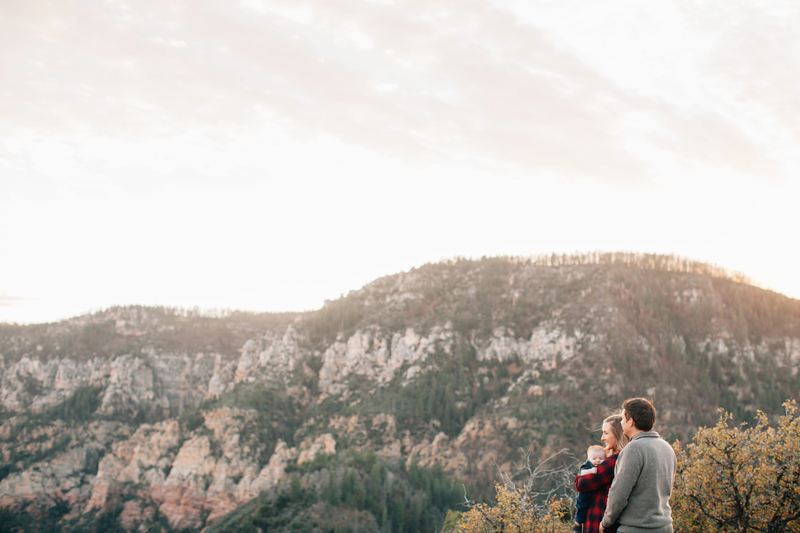 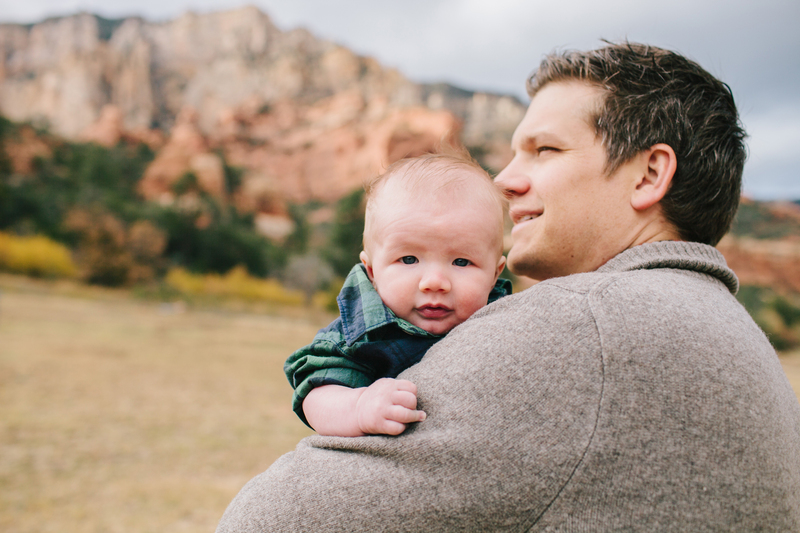 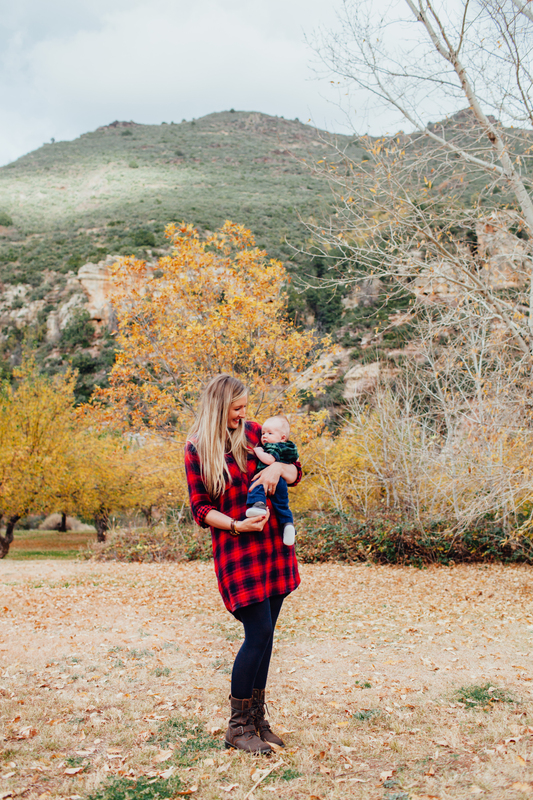 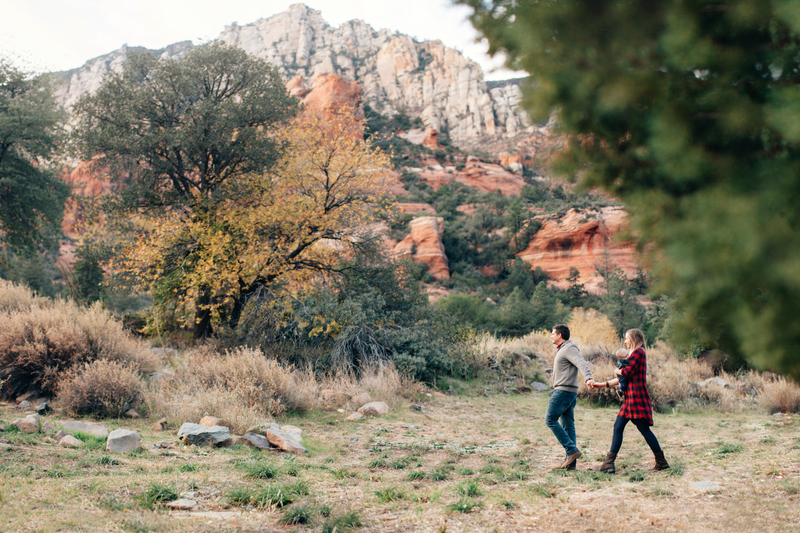 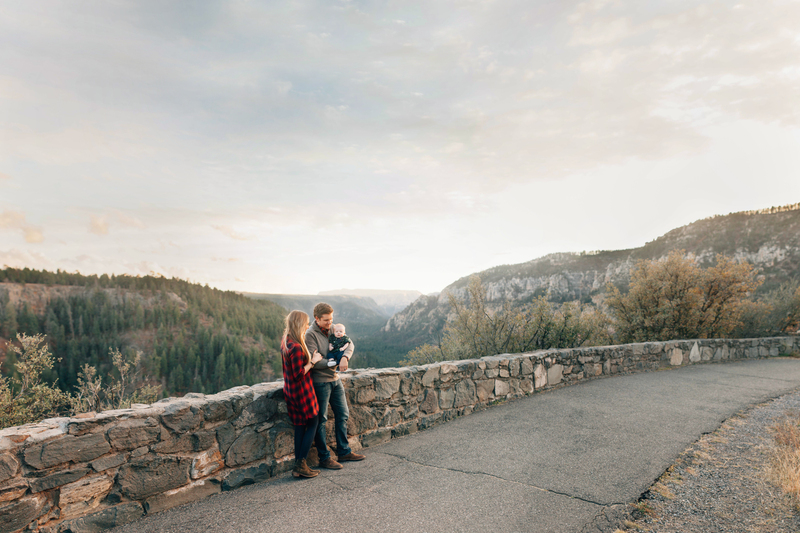 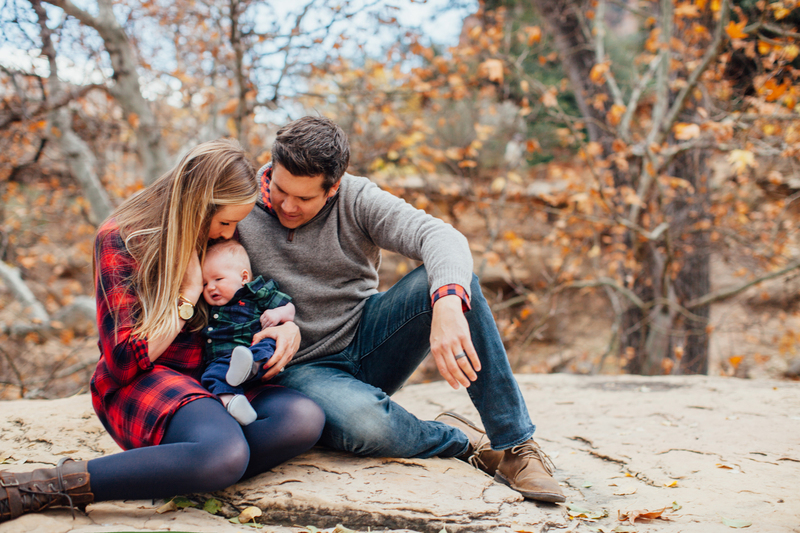 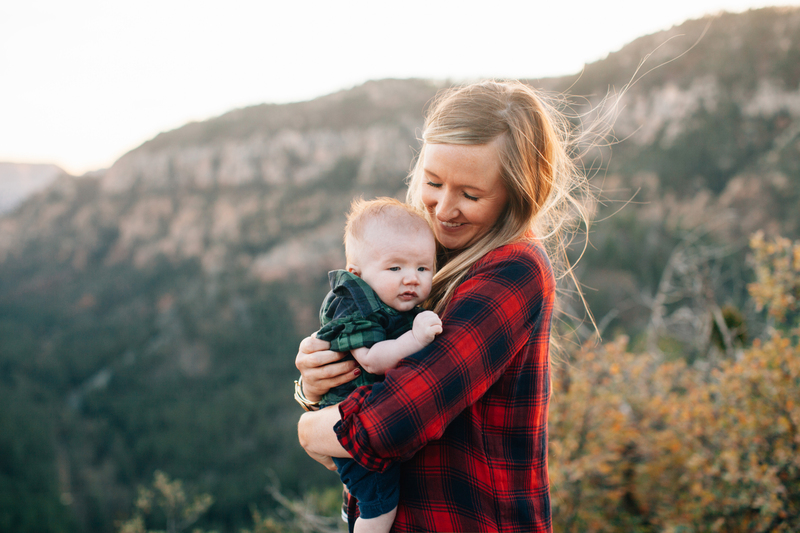 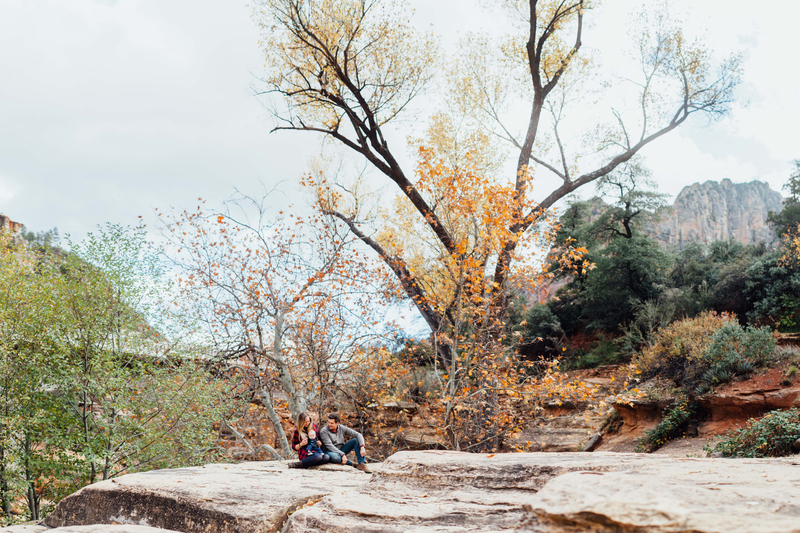 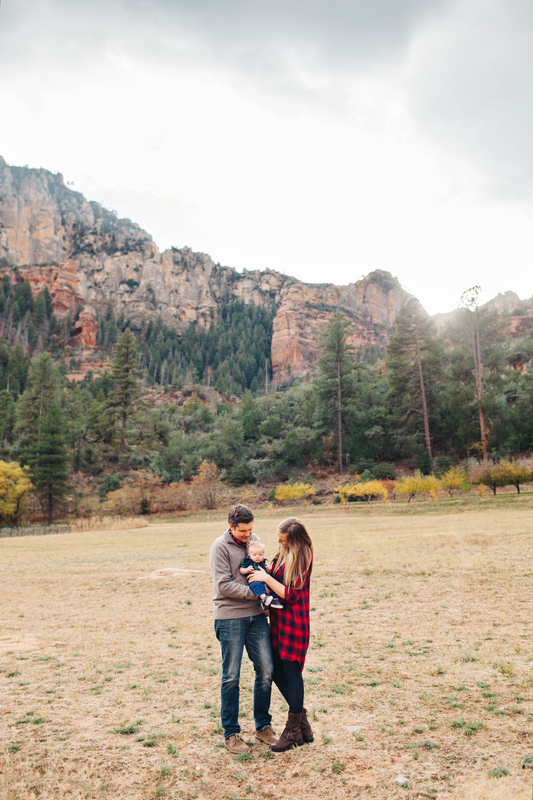 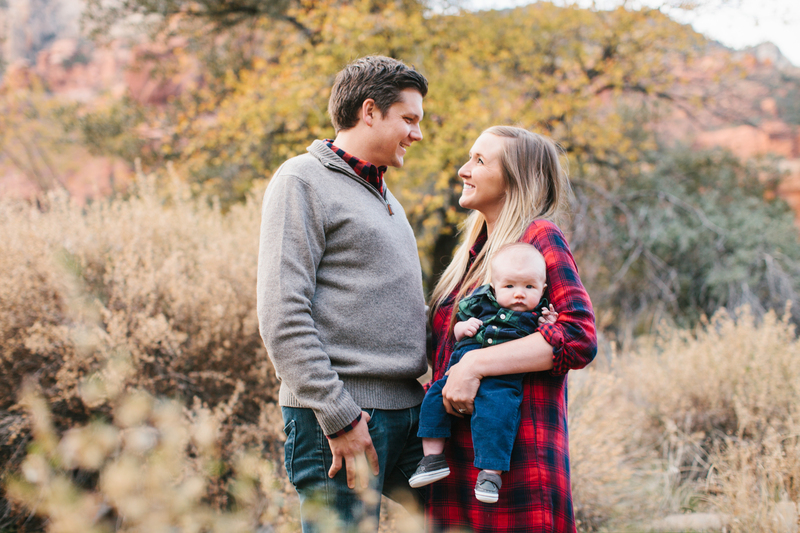 We decided to commemorate this huge transition in their lives with a family session in Sedona, their temporary home, and headed up Oak Creek Canyon. 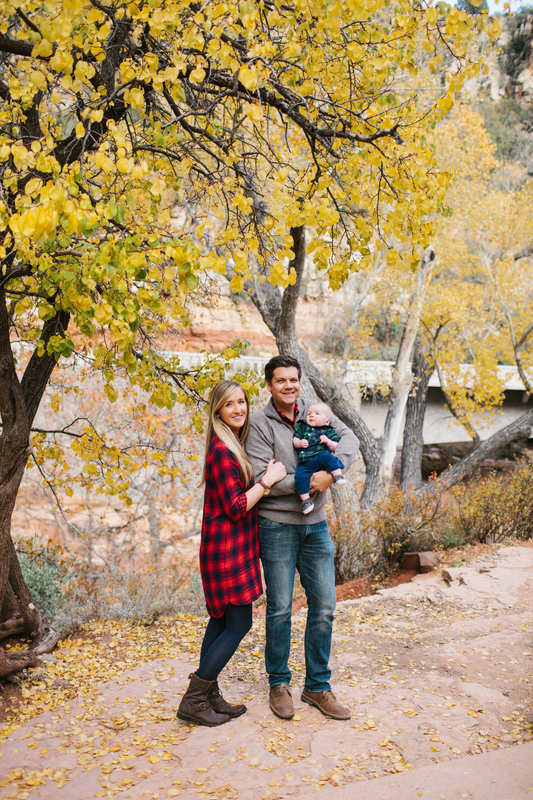 Coming from the desert, it was such a treat to get some new scenery, fall colors, and perfect light. 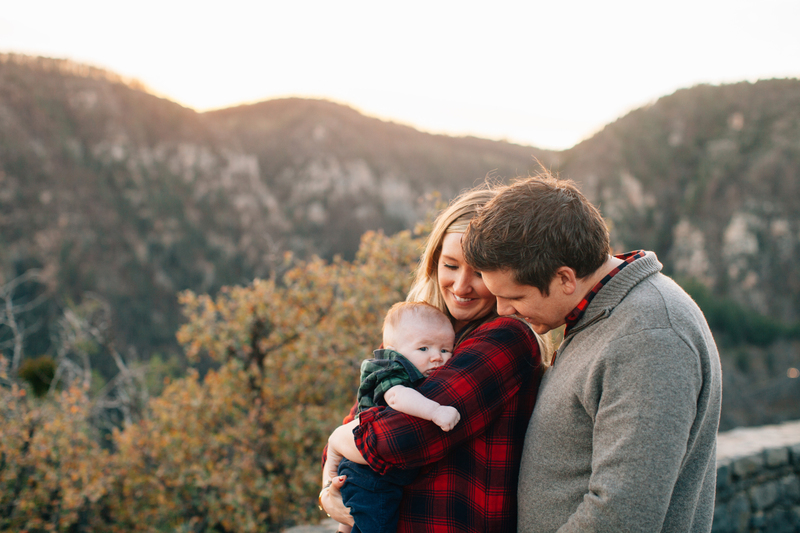 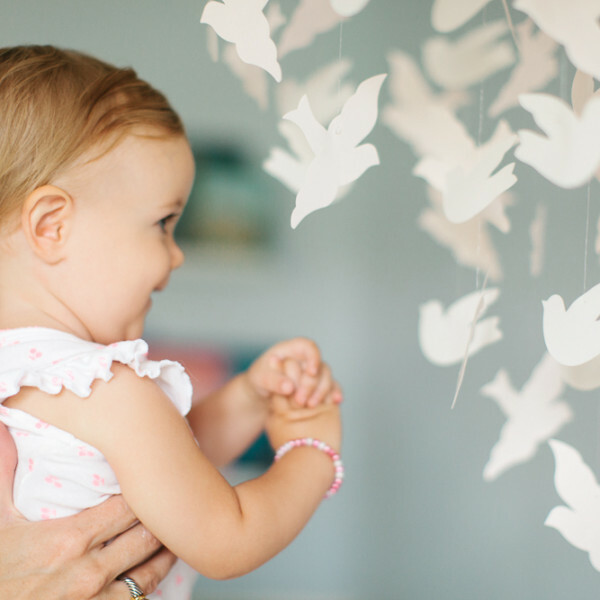 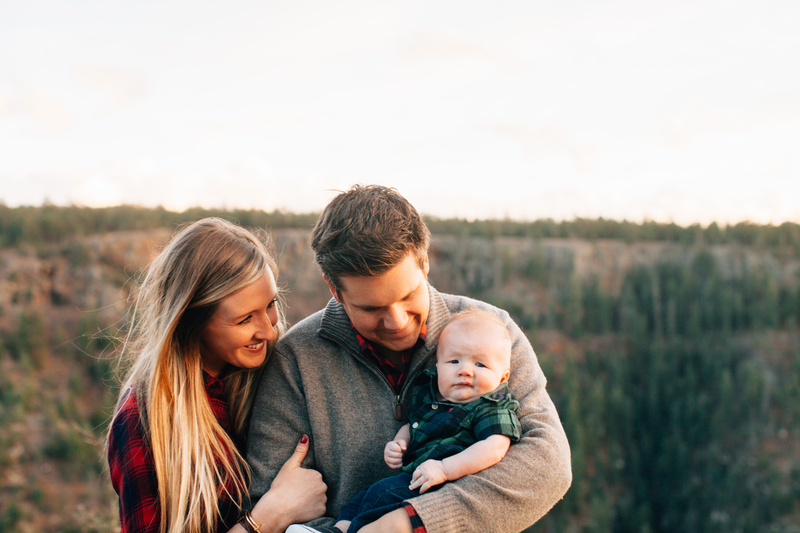 I should also mention, this sweet family has the same love for the easy, relaxed, lifestyle mood in family portraits as I do, and their love for each other translated in all the incredible moments we captured. 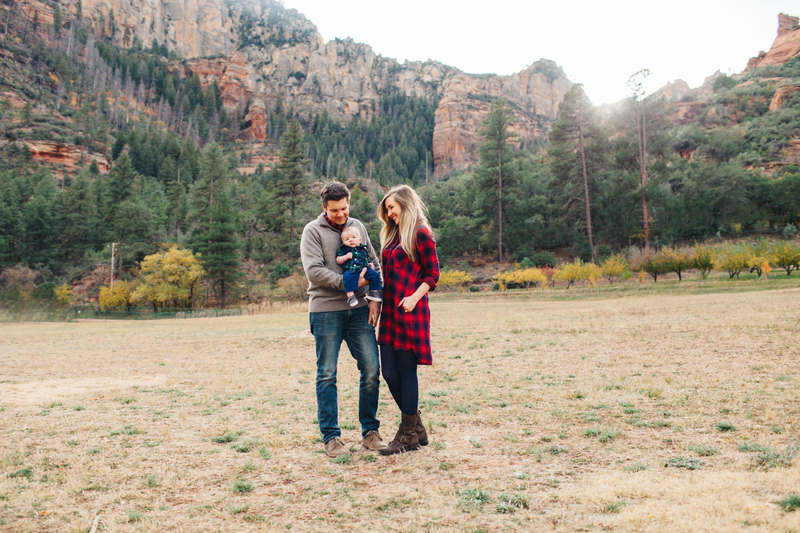 I could not have asked for anything better, except maybe a little more warmth in the air :) To top it off, I now have the most amazing one of a kind paintings Megan’s beyond talented mom, Farrell Douglass, did for me (you can be sure once I finish the room they were planned for, I will be posting photos!). 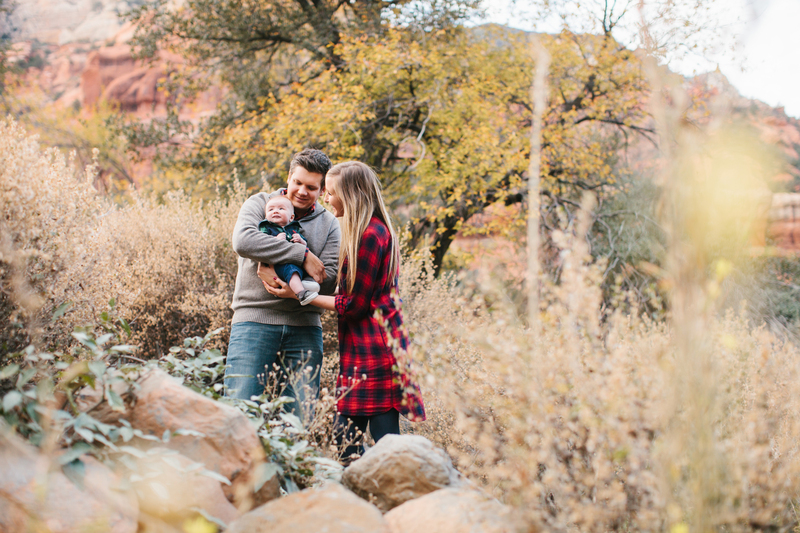 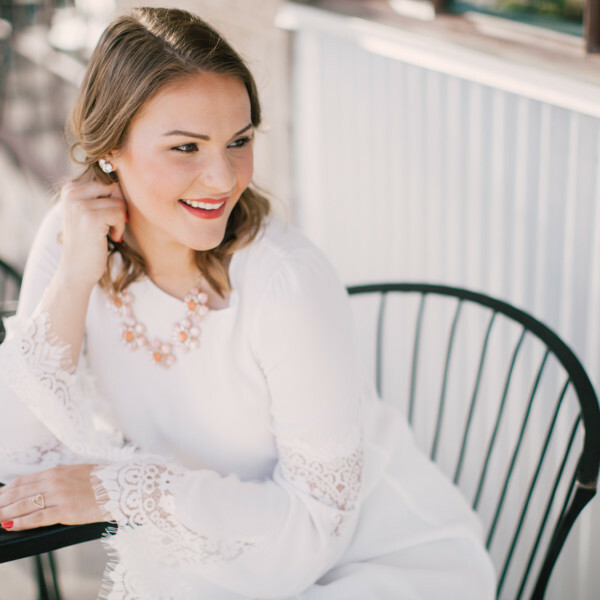 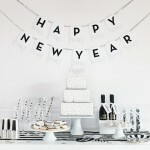 Thank you Eppers, I CANNOT wait until our next shoot!